The Arts Report on CiTR brings you the latest and upcoming in local arts in Vancouver from a volunteer run team that likes to get weird! 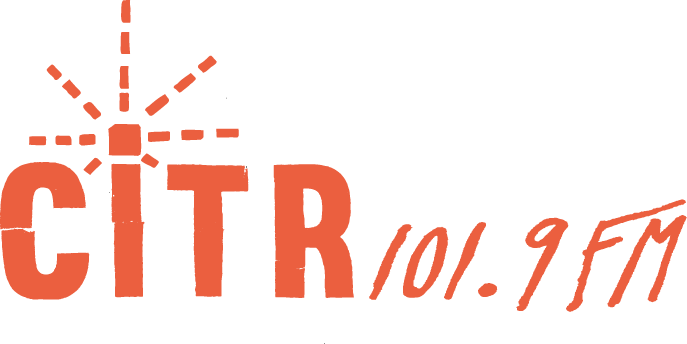 Based primarily in Vancouver, BC, your hosts are on the airwaves on CiTR Radio 101.9FM, Wednesdays from 5-6pm. The Arts Report also uploads special broadcasts in the form of web podcasts on their Mixcloud (https://www.mixcloud.com/ArtsReport_CiTR/) and blog (https://www.citr.ca/radio/arts-report/). Get your daily dose of the latest in the arts and culture scene in Vancouver by tuning in to the Arts Report!